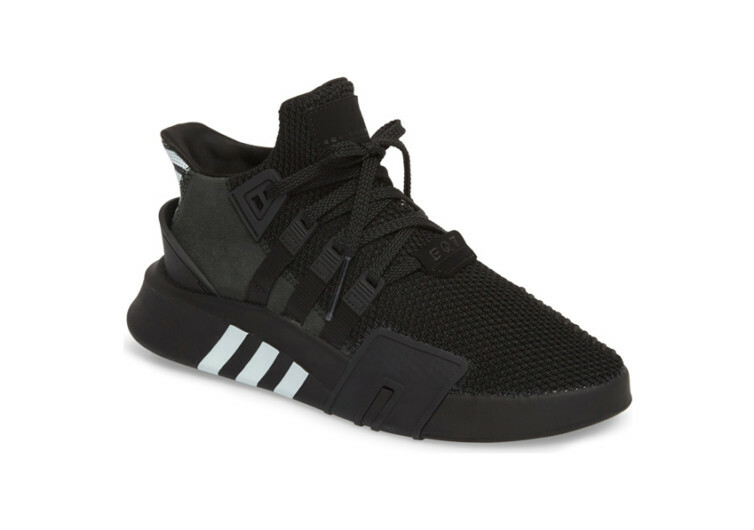 Whether you’re going to watch the NBA Finals or engage in a game of 3-on-3 street basketball with your friends or simply strut the hallways of campus or even walking casually on the walkways of the park, the Adidas EQT Basketball ADV Sneaker is going to draw attention. It’s the kind of footwear that initiates conversations and inspires individuals to achieve more. The EQT embodies everything that a pair of basketball shoes has – sporty appearance and superb comfort for even the toughest hardcourt action. The iconic Adidas three stripes say it all. It’s a shoe that is geared for high-performance activities and one that will never chicken out from a challenge, no matter how ridiculous it can be. 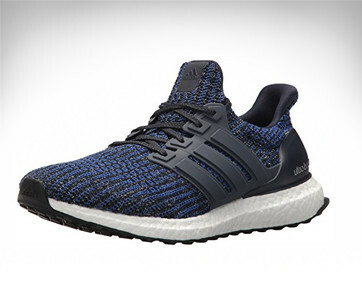 The molded TPU cage hugging and wrapping the heel like a long-lost lover locking another in her arms after many decades of not seeing each other gives the ADV its sporty look while also addressing the need for a more stable fit. The pocked rubber tread keeps the EQT on the ground, clawing every square inch of surface area to allow for sudden shifts in movement without ever losing one’s footing. The flared foam sole pays homage to the work of the feet, pampering it with a cushion that is fit for the royalty. 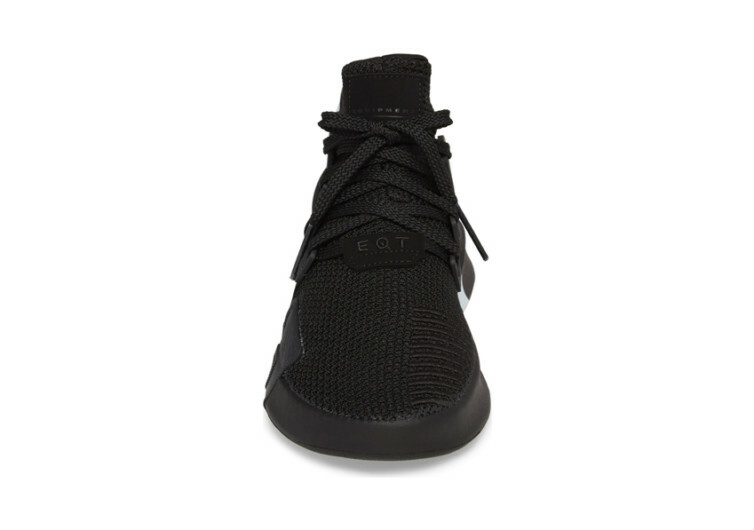 And for folks who may have issues with their plantar surfaces, the EQT’s footbed can safely and easily accommodate any type of orthotic device. 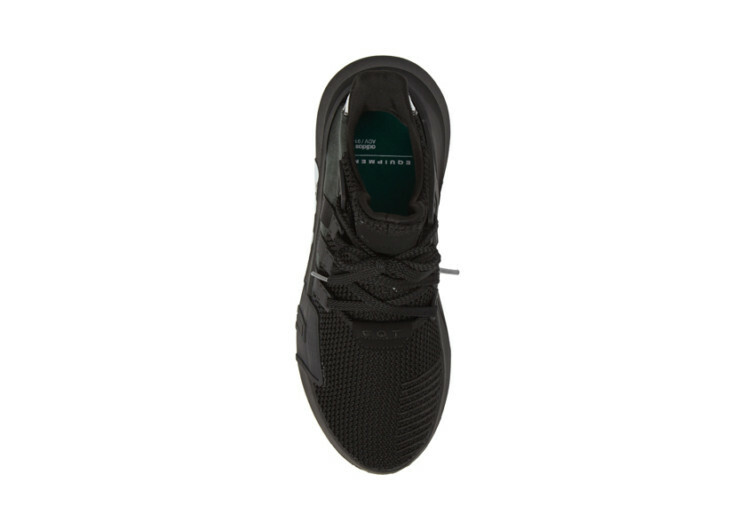 Have it customized or put something straight from the shelf; the EQT won’t really mind. 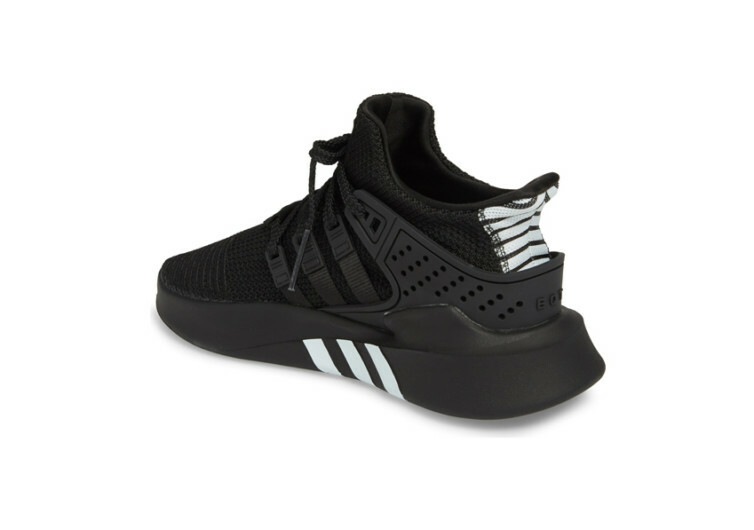 But the charm of the Adidas EQT is not really in its basketball hardcourt performance, but rather in its sneaker comfort. 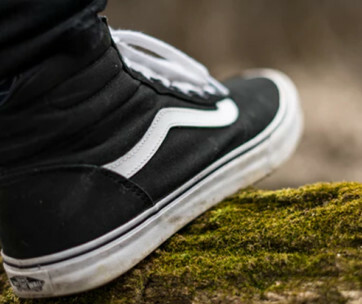 It’s a footwear designed for everyday use, whether it is on the road, at home, in one’s neighborhood, or even at the park. 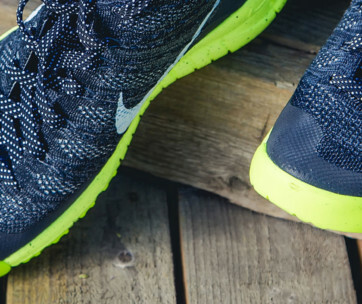 It’s the sneaker that’s sportier than most.